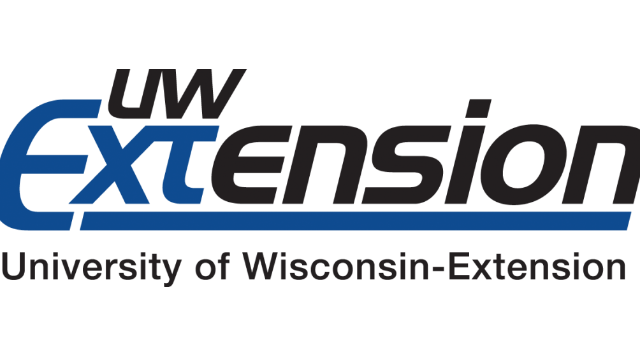 The University of Wisconsin, Cooperative Extension is searching for a Milwaukee County Extension Director. As a 100% FTE, the Milwaukee County Extension Director will lead and work in partnership with local governments and other organizations to build new programmatic and funding partnerships (e.g. incorporating a collective impact approach). The Extension Director will require great cultural competency to work with diverse staff and clientele and have the political savvy required to work with an urban-county and multiple municipalities within the county to identify and assess new opportunities in programming, funding, and staffing. The Extension Director provides leadership and support for Cooperative Extension programs by supervising and coaching Cooperative Extension and county support staff, and managing the Milwaukee County Cooperative Extension budget. Be a part of UW Cooperative Extension, apply at: http://jobs.ces.uwex.edu/. Application deadline – June 24, 2018.